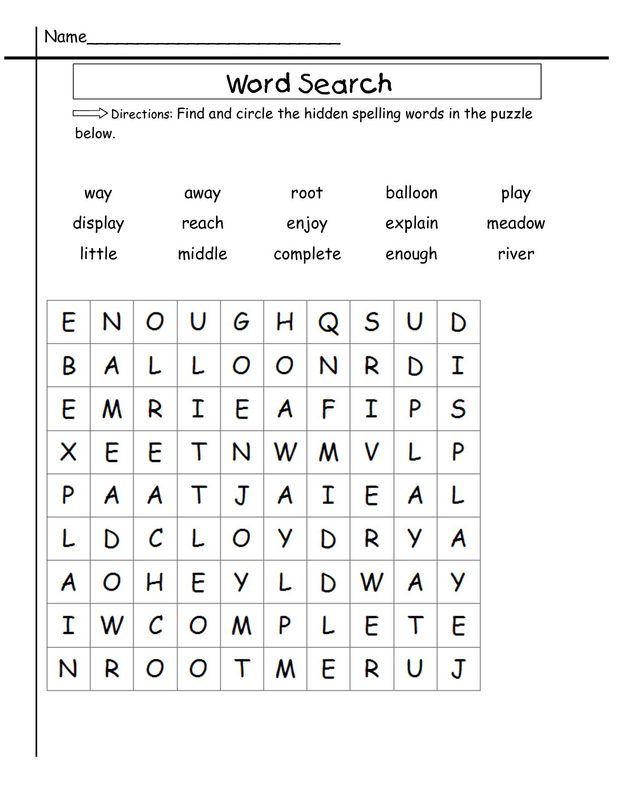 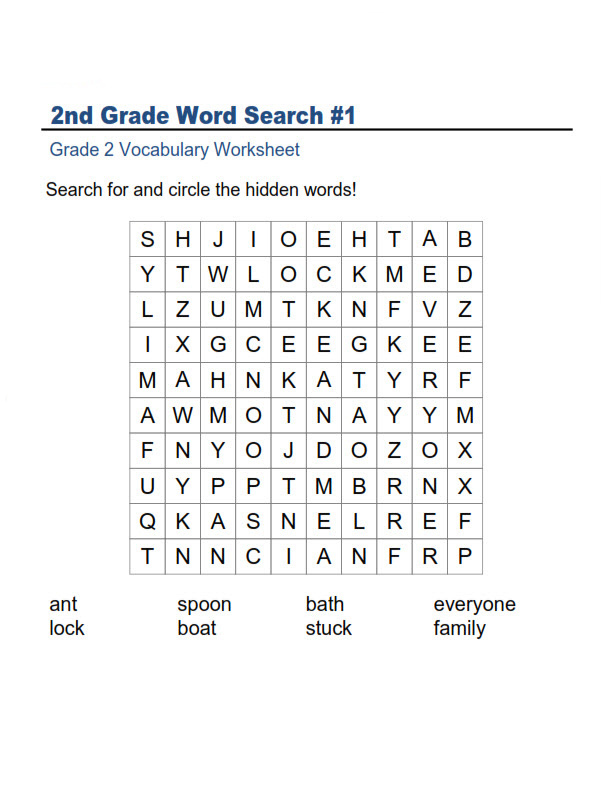 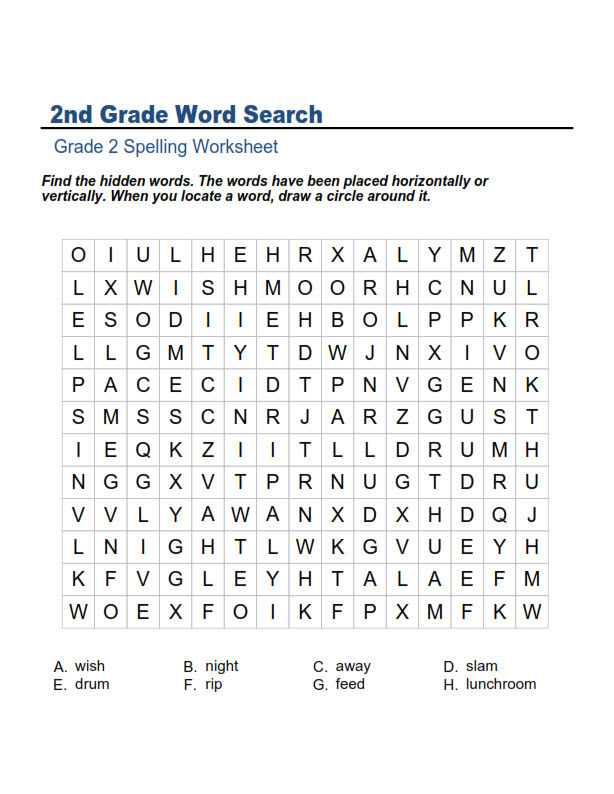 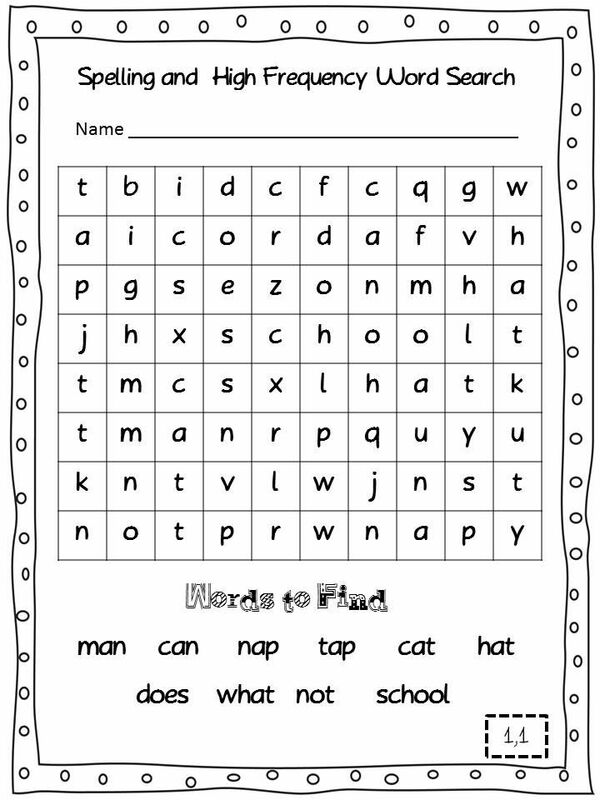 2nd Grade Word Search puzzles are a great way to keep your kids busy while teaching them vocabulary, word recognition and spelling. I can’t think of a better, and more fun way to practice than a game. 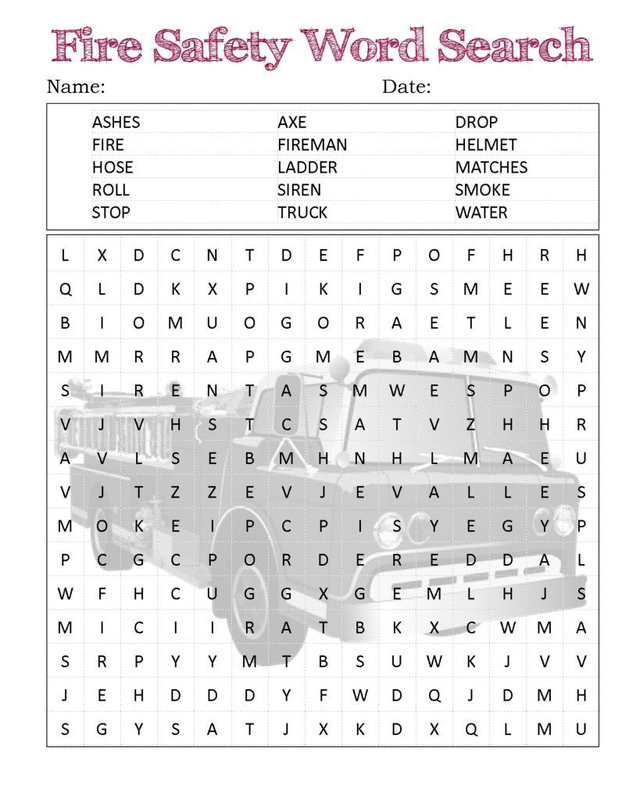 Word Searches are the ultimate in games because you can do them almost any time, anywhere and you don’t need anyone else to play. 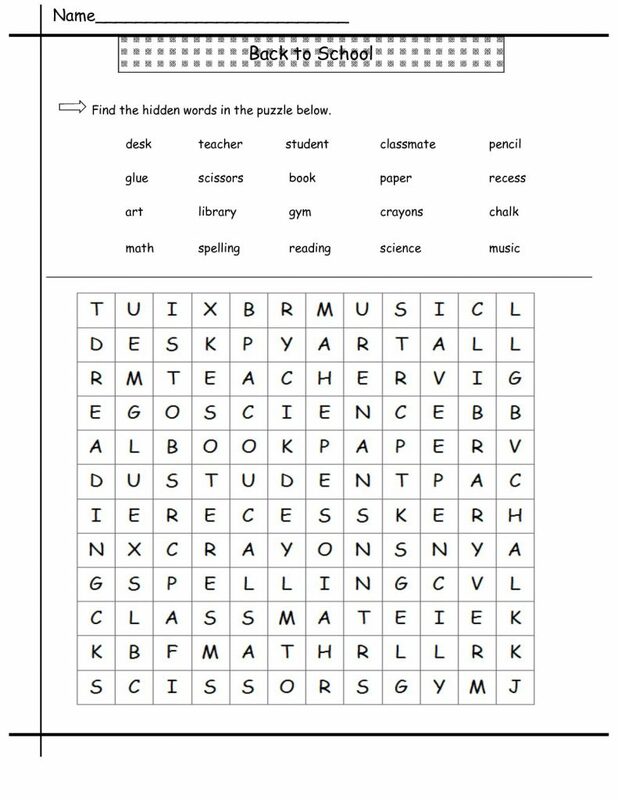 Add a few friends and it’s even MORE fun. 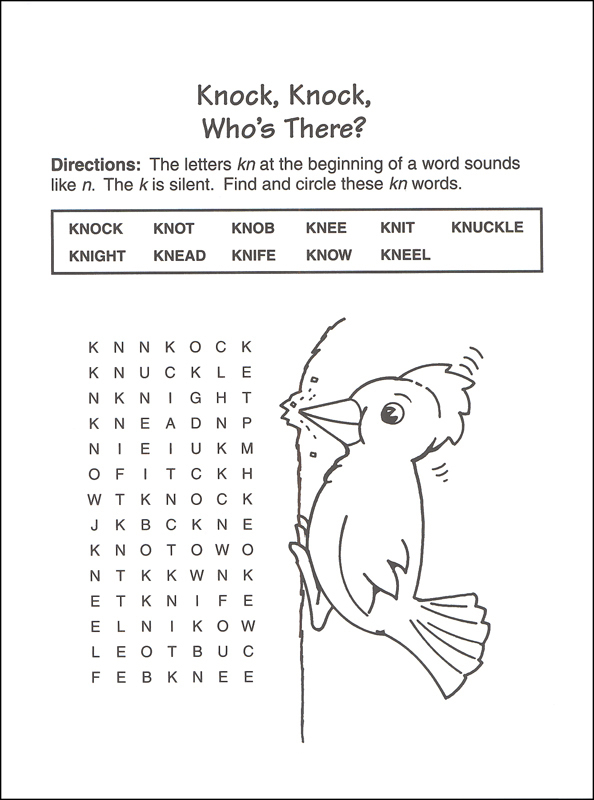 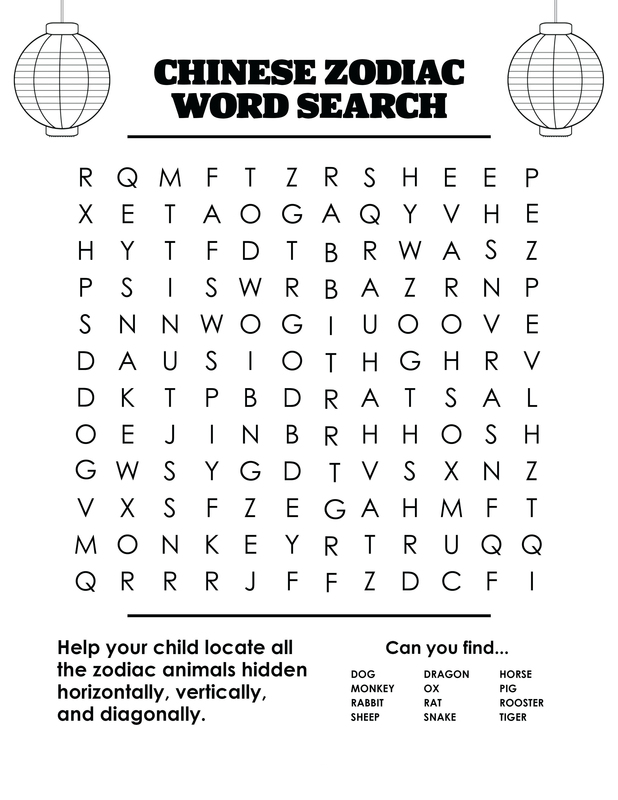 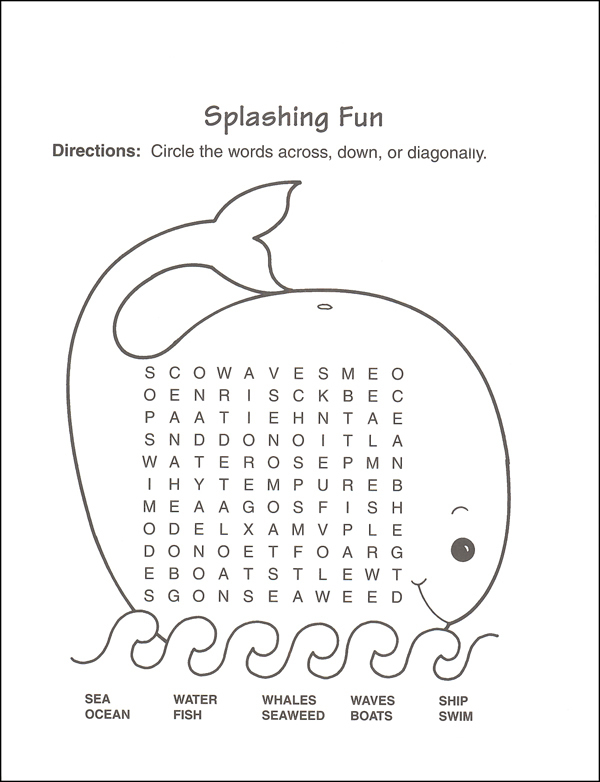 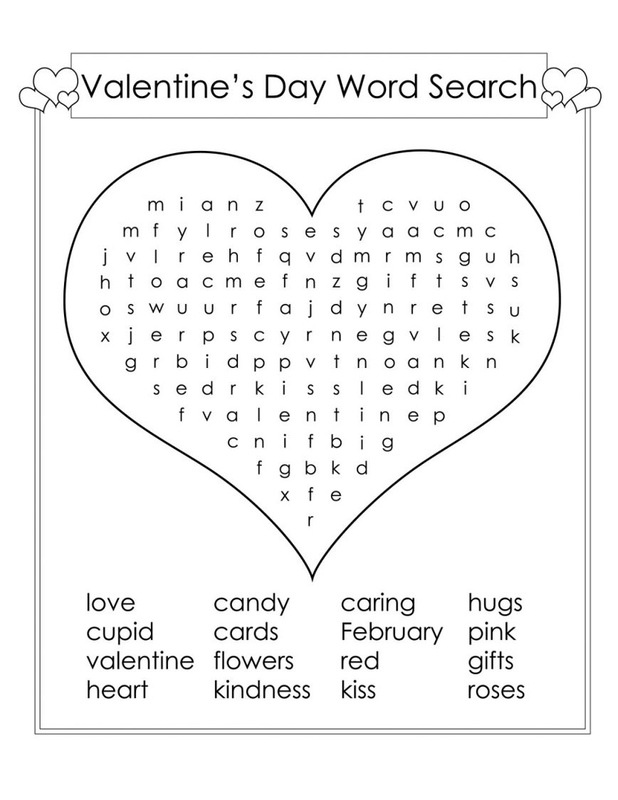 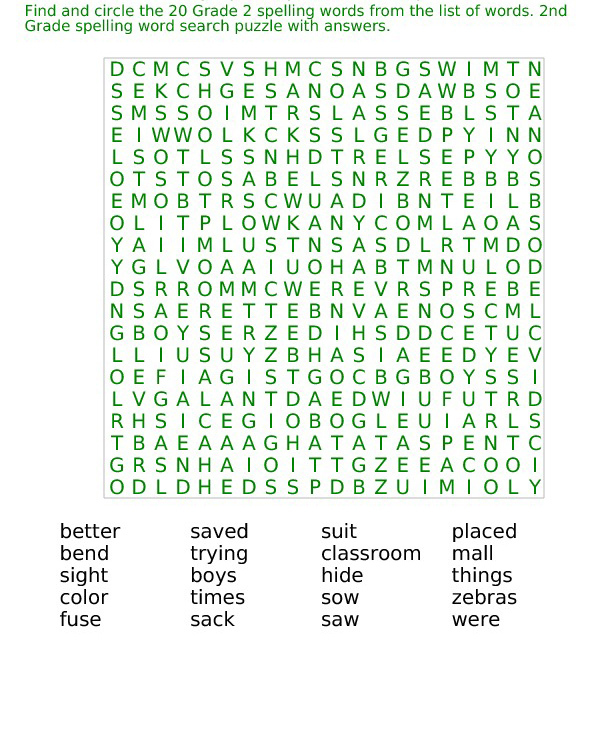 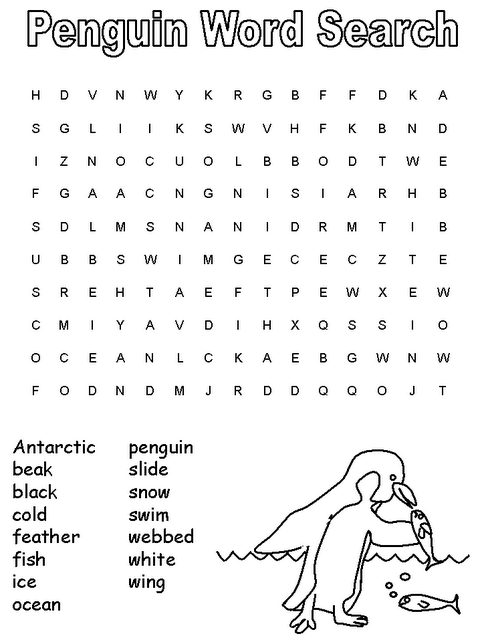 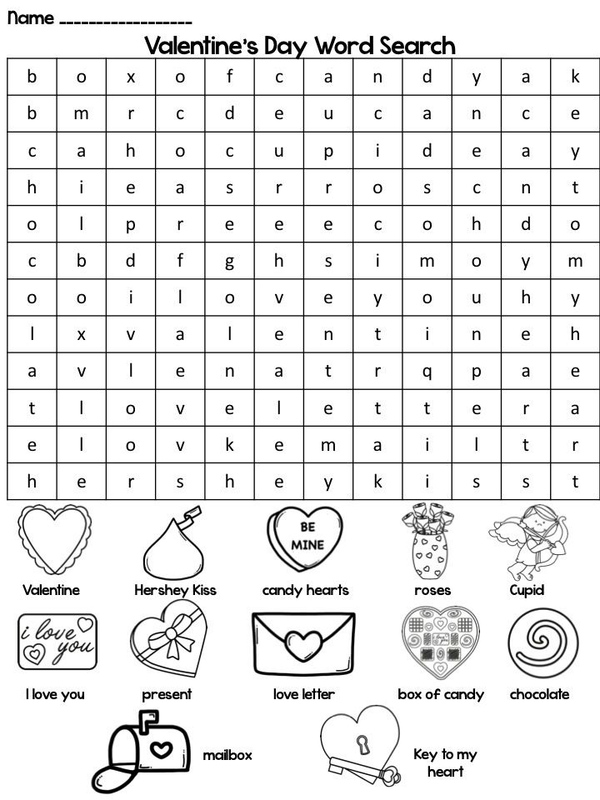 Now you can download all of our free word search printable sheets for yourself and your friends. 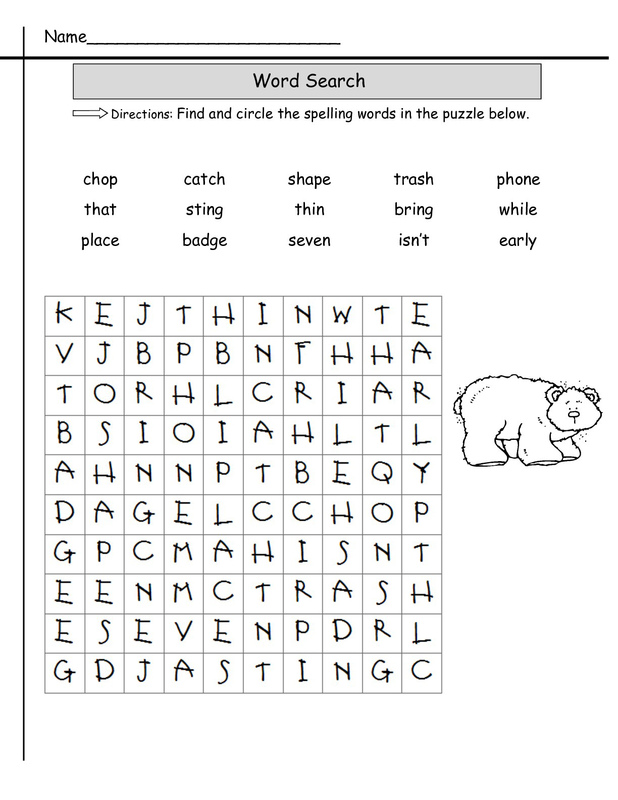 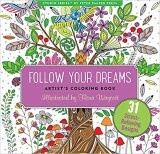 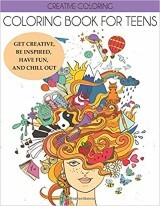 When you’re done with these, we also have more 2nd grade worksheets including math, reading, spelling and more in our education category. 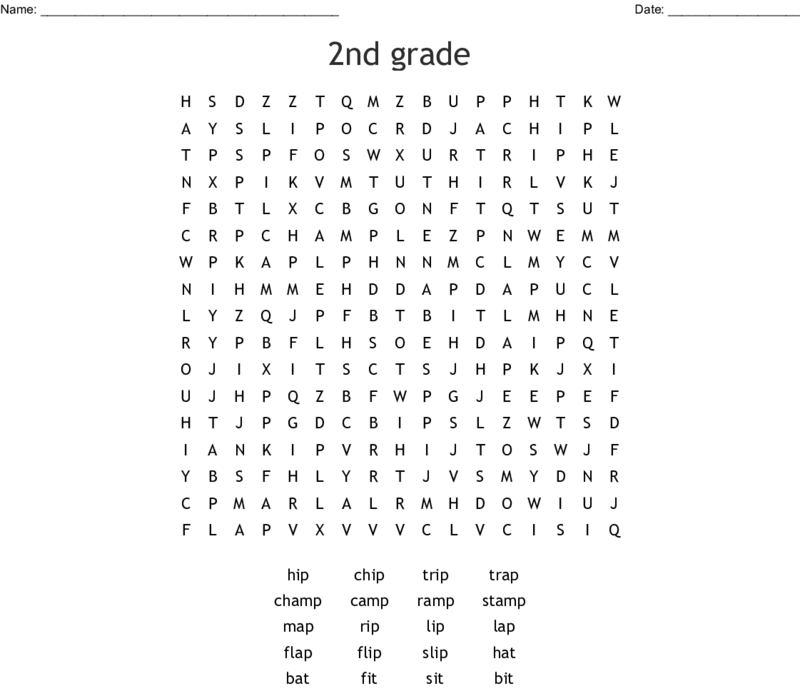 Those are free too.